Aloha and GETTR DONE people…. 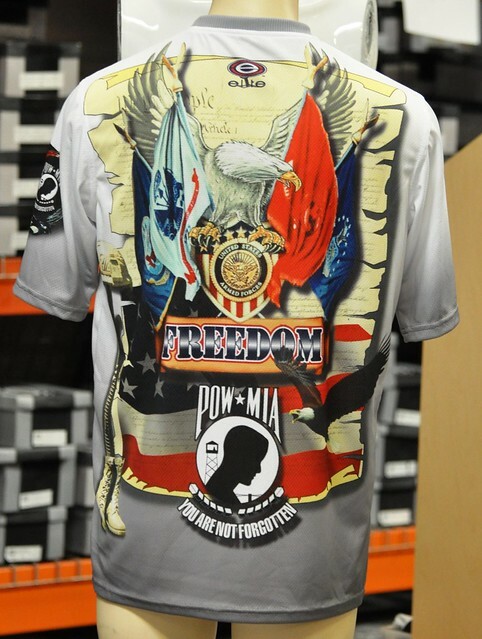 We have loaded our new jerseys. 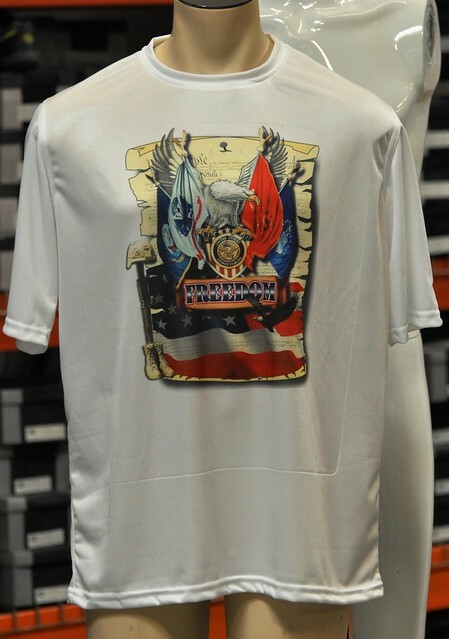 Its a tribute to the beautiful STATE of Hawaii and Tennesse’s finest. 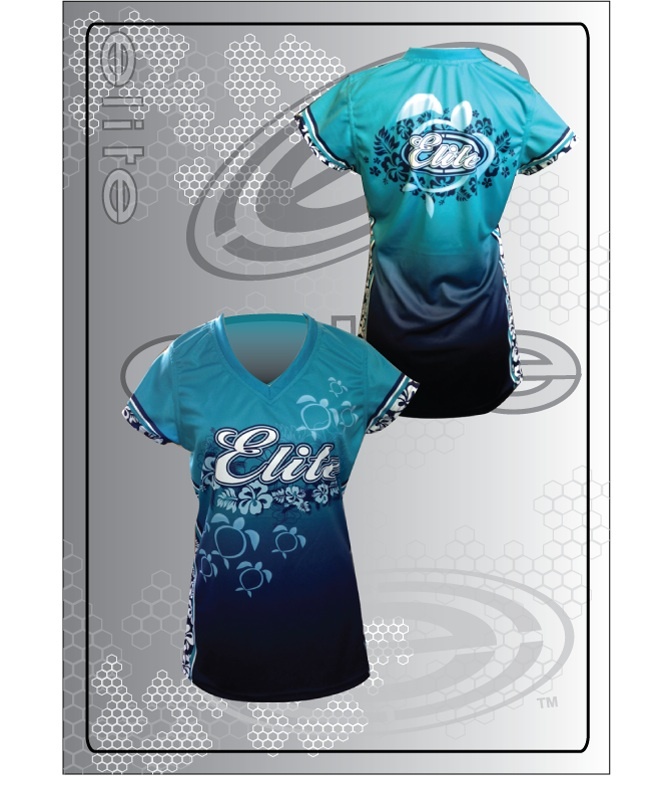 Please visit and us at elitesportsusa.net and get your new elite full sub jersey…. 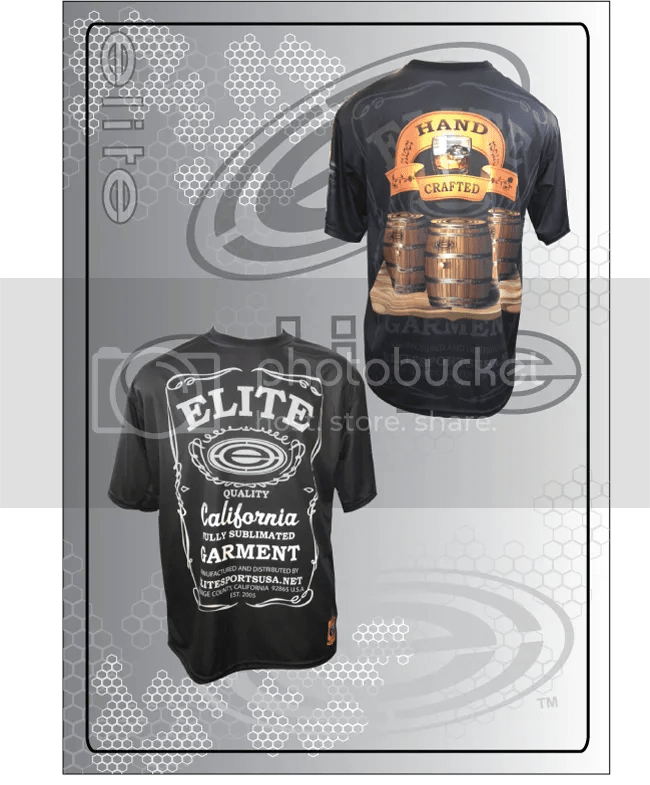 Yes folks Christmas is right around the corner and what better way to celebrate the season by wearing your own Elite Christmas Jersey! 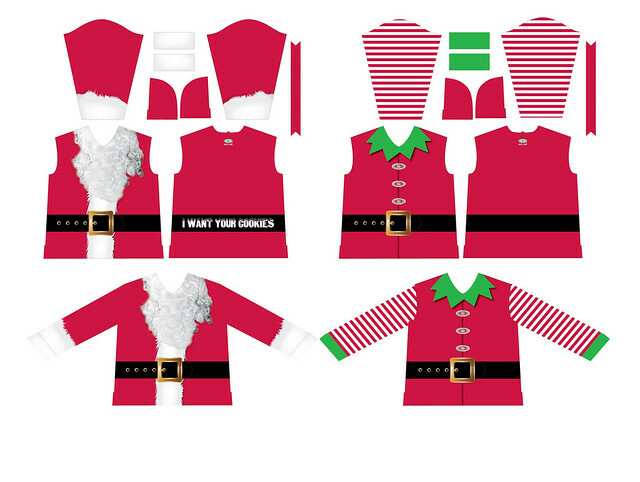 This festive ensemble is made out of our famous ESD material. 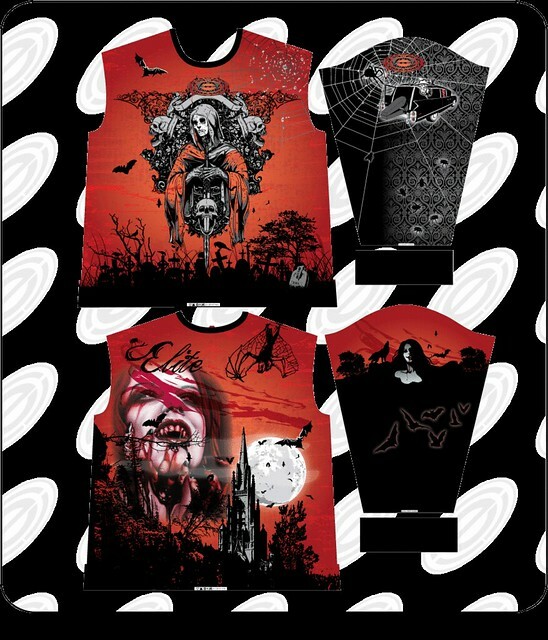 Pre-Order now to guarantee delivery before Christmas! Call to place the order. Order no later than November 30th to have it shipped from our location by Dec 14th! Here’s some Johnny Mathis to help you get in the mood. 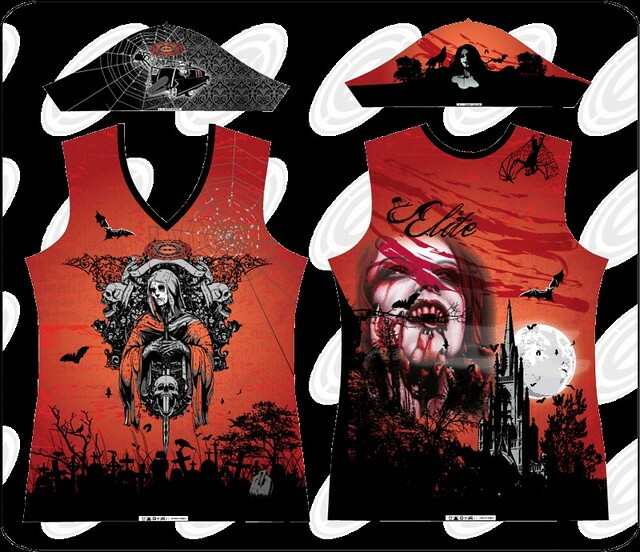 Same great design, but in 2 new patterns available. 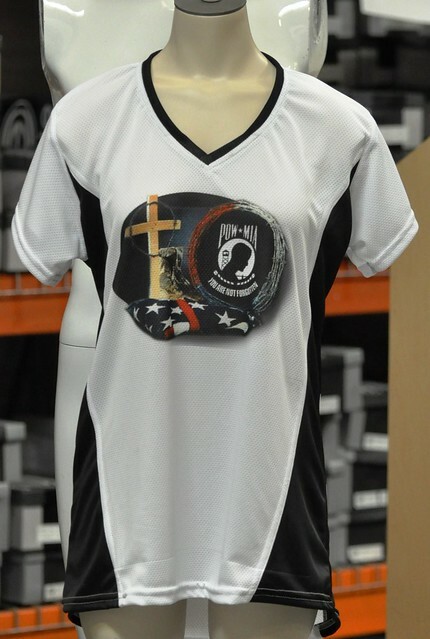 This one is the Women’s 1026LC. We also have the 2212LS made with our famous ESD material. 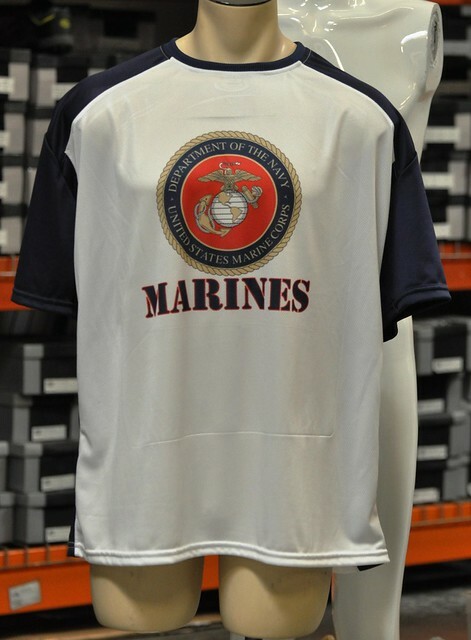 Marines with Navy sleeves and side panel. 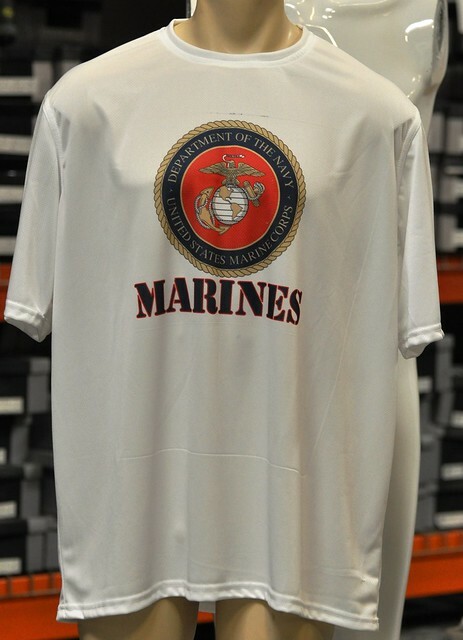 Marines on white dry fit. 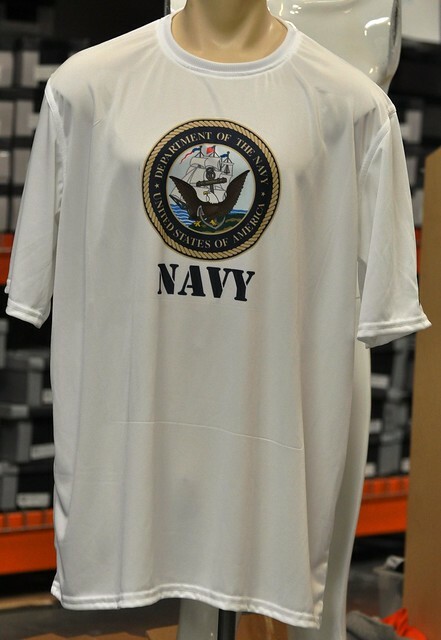 Navy on white dry fit. 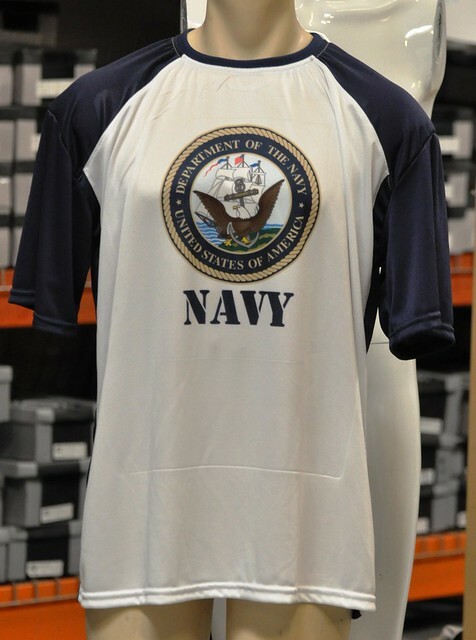 Navy on white dry fit, navy sleeves and side panels. 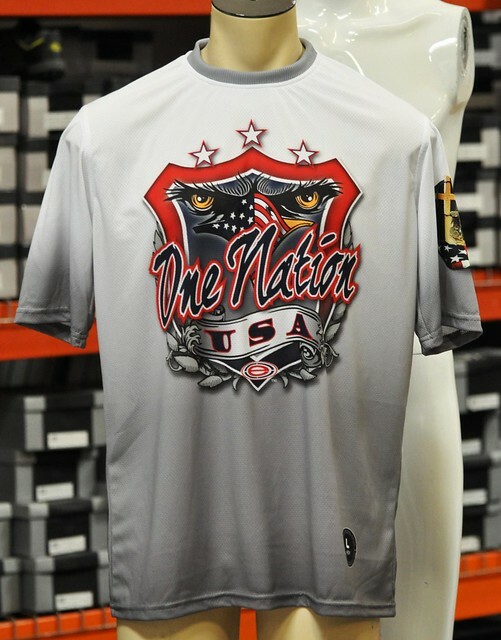 One Nation USA full sub with fade. 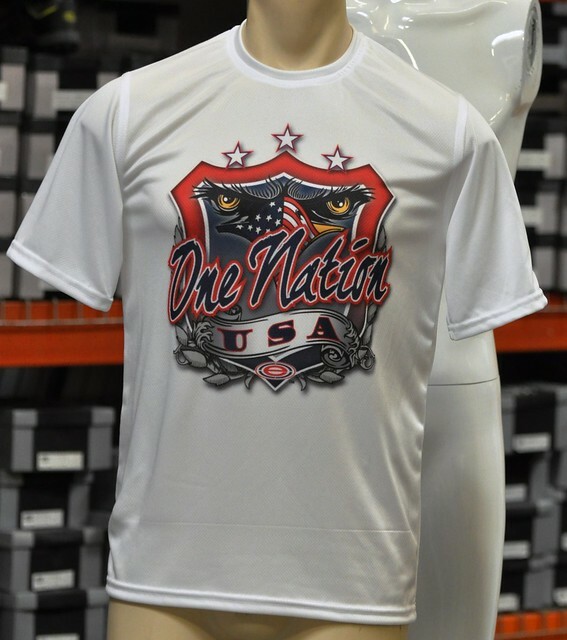 One Nation USA dry fit. 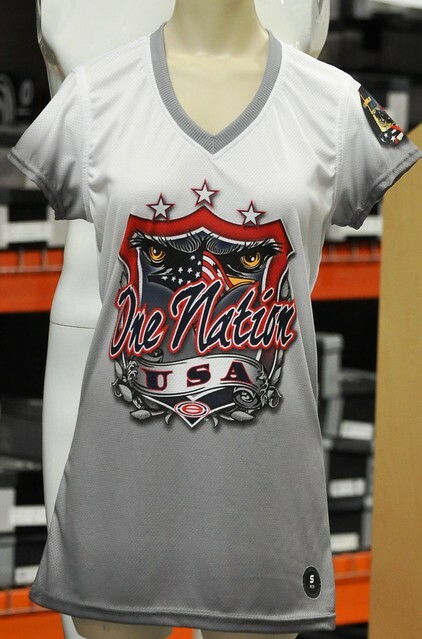 Women’s One Nation USA full sub. 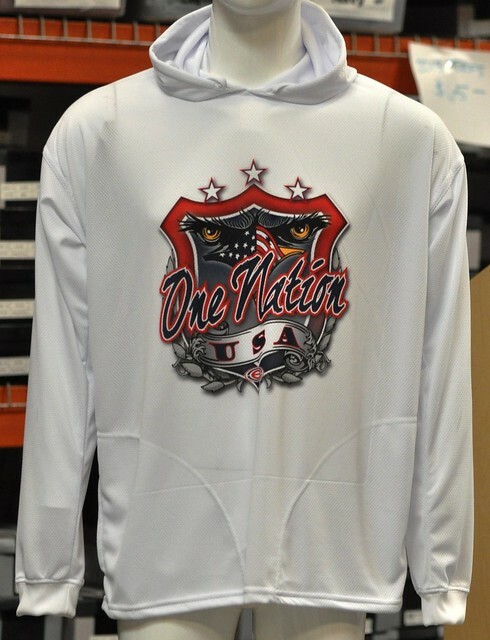 One Nation USA hoodie made with our Elite Poly Mesh material(not fleece). For more information or to place an order, please call Greg Collette. 714 685 9460. You can also email him: greg@taisports.com. Get your player packages while it’s HOT! We know that some of you just finished playing in Worlds the last few weeks. 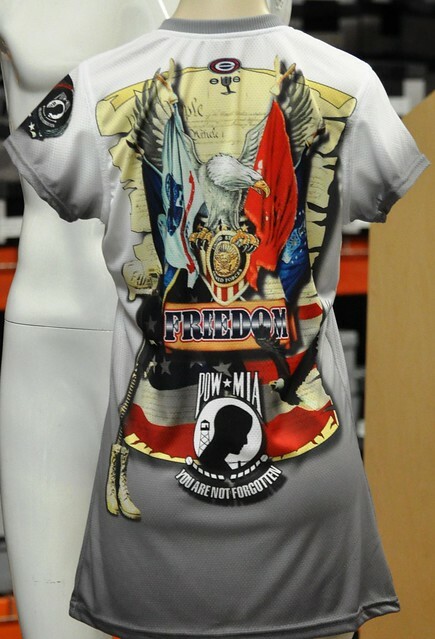 So what better time than now to start thinking about your new uniforms for the upcoming season. We’ve got a few different player packages that will suit your needs and budget. If all you need are jerseys, we can do that. 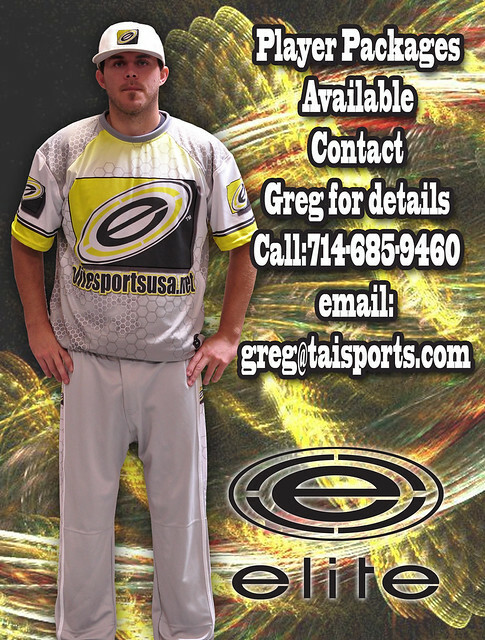 How about some pants with your jerseys, yep, we can do that. What about getting some hats with your complete uniform? What if you include batting gloves, arm sleeves and all that jazz? Yes, Elite can do it all! 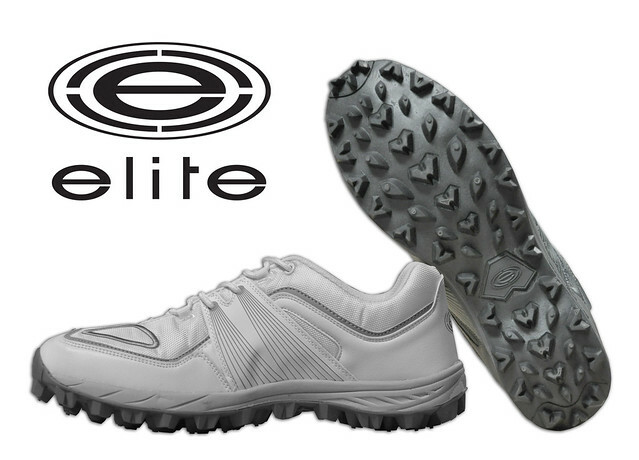 Ask Greg about including the new Elite TRX Turfs in the package. He maybe able to work out a deal for you! 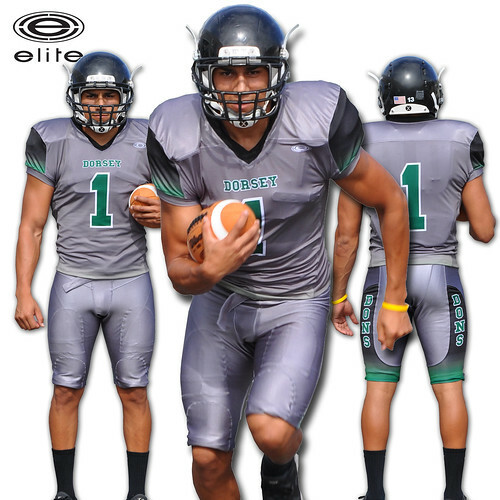 Does your football program need a set of uniforms? 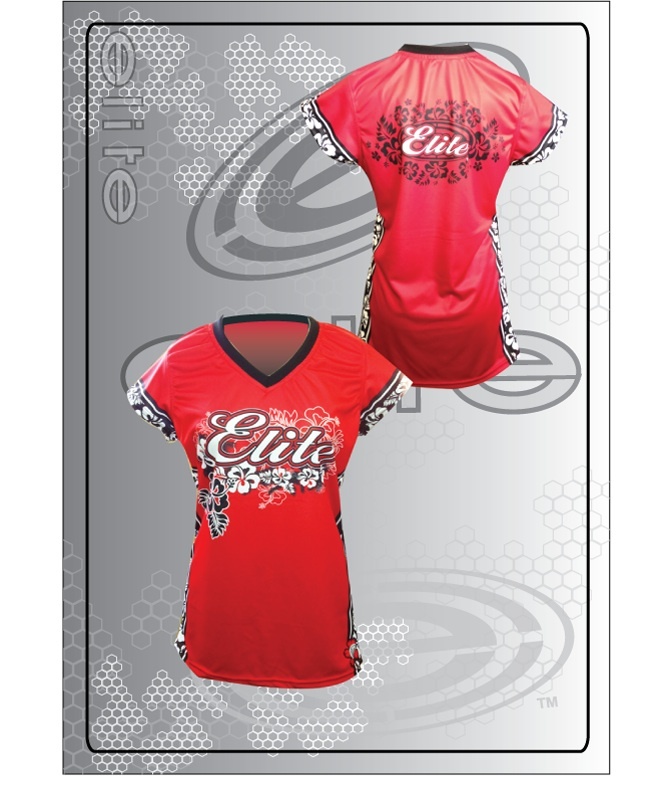 We can do sizes from Pop Warner all the way up to College. Elite Sponsored Athlete John Molina Jr. along with his posse during the weigh in. 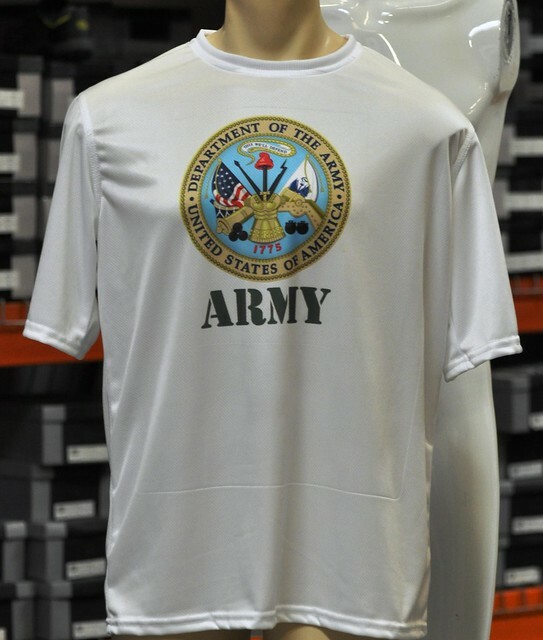 Make sure you check out their track/jogging suits. 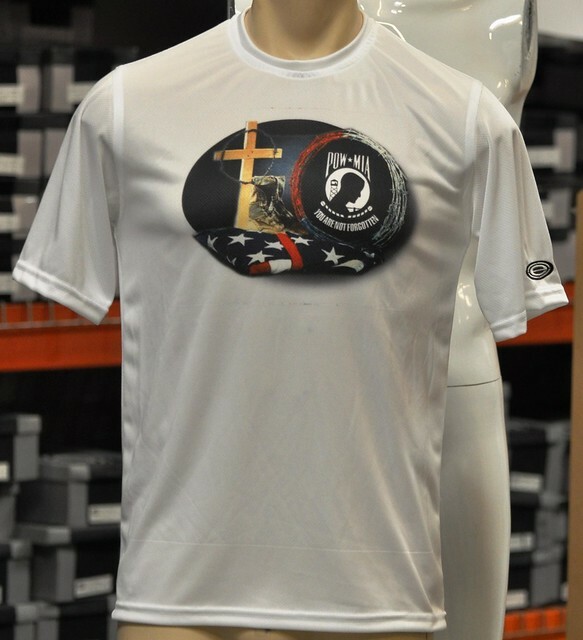 Those were custom designed for John’s team by Elite Sports.